Most mobile phones contain precious metals and plastics that can be recycled to save energy and resources that would otherwise be needed to be mined or manufactured. When buried or burnt, these materials can cause air pollution, contaminate soil, drinking water, causing health related issues and affecting the environment in general. Mobile phones are mostly coated with lead, a very toxic chemical that can result in adverse health effects when exposed to it in high levels. The circuit board on mobile phones can consist of copper, gold, lead, zinc, beryllium, tantalum, coltan, and other raw materials that would require huge resources to mine and manufacture. This is why it is very important to recycle mobile phones and source these increasingly scarce materials where and whenever possible. Gold is used in many electrical components like, on the standard desktop, laptop computer, automobile, electronics and smart devices. 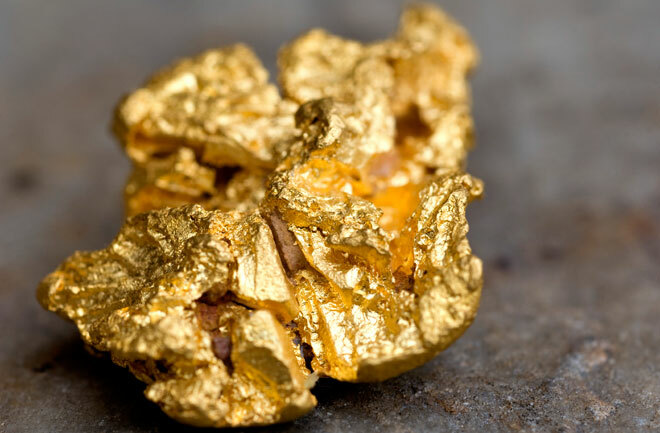 The rapid and accurate transmission of digital information through the computer and from one component to another requires an efficient and very reliable conductor which Gold meets. These requirements better than any other metal making it very important and of high demand. The reliable performance justifies the high cost of Gold. The Gold in these components are generally electroplated onto other metals and alloyed with small amounts of nickel or cobalt to increase it's durability. 1 metric ton of cell phone handsets could yield 340 grams of gold enough to bring in a sizable profit for anyone with the proper resources for handling large-scale recycling and extracting precious metals from mobile phones. It will takes a ton of Gold Ore to get 1 gram of Gold but you can get the same amount from 41 Mobile Phones !